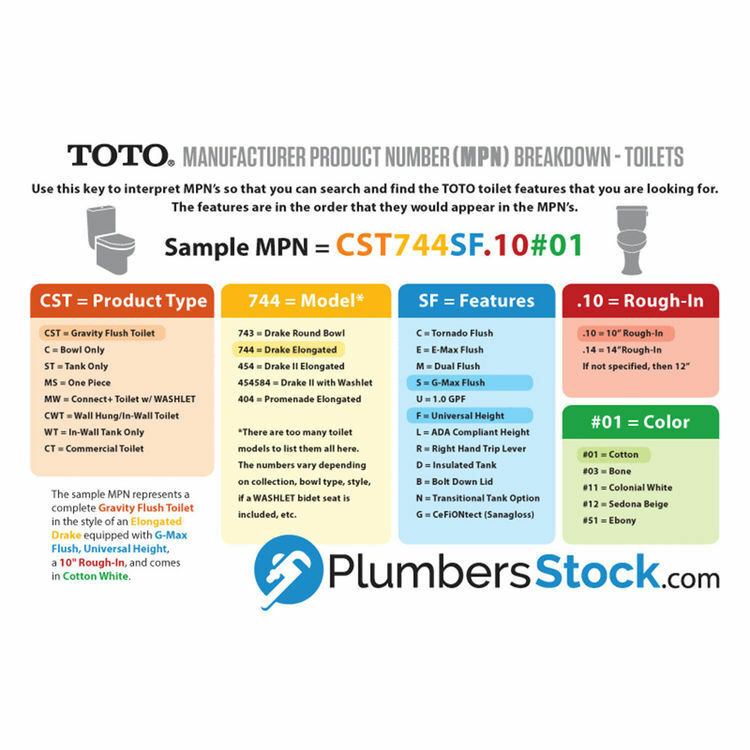 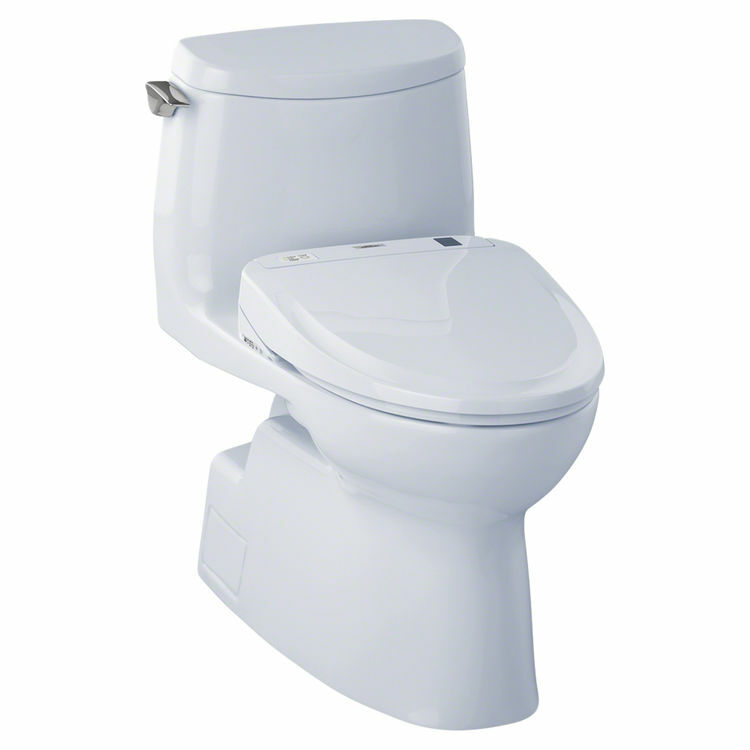 Update your bathroom with an all-in-one kit with this elongated, cotton white TOTO Carlyle II WASHLET+ 1G One-Piece Toilet w/ S350e (MW614584CUFG#01) from PlumbersStock. 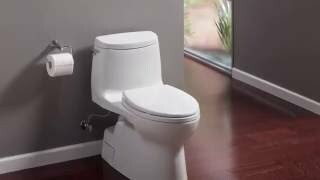 The toilet operates at 1.0 gpf and it comes with the S350e WASHLET, which is an electronic bidet seat. 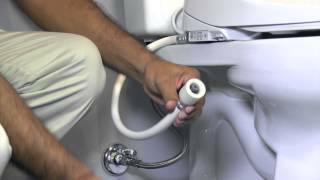 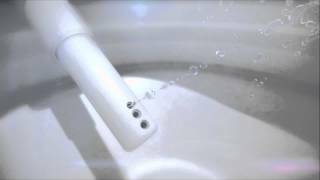 It is easy to connect seamlessly with the WASHLET+ technology (formerly referred to as CONNECT+) and it offers you so many features. 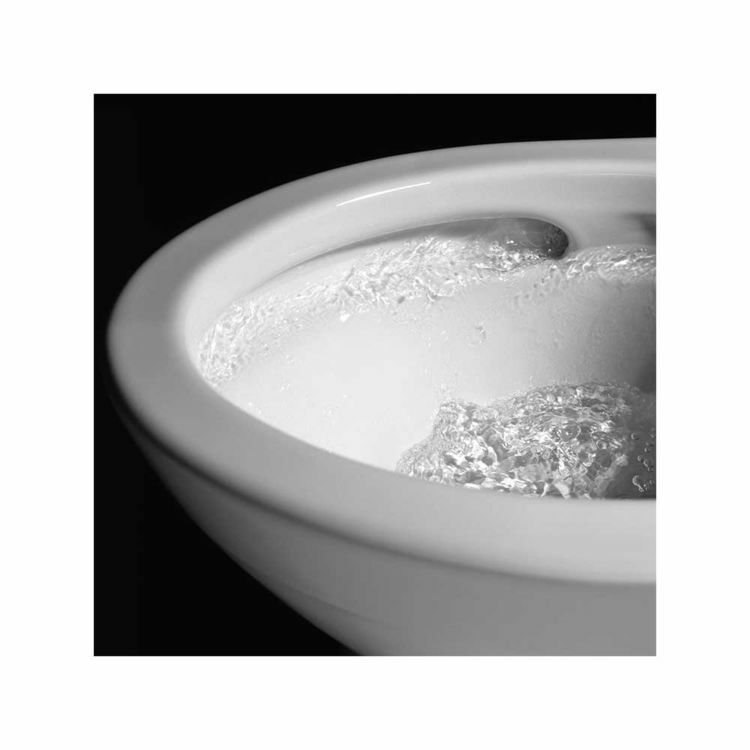 As TOTO puts it, the Carlyle II features our industry-leading Tornado flushing system and CeFiONtect ceramic glaze, which creates an extraordinarily smooth, ion-barrier surface to help keep the bowl cleaner with every flush.